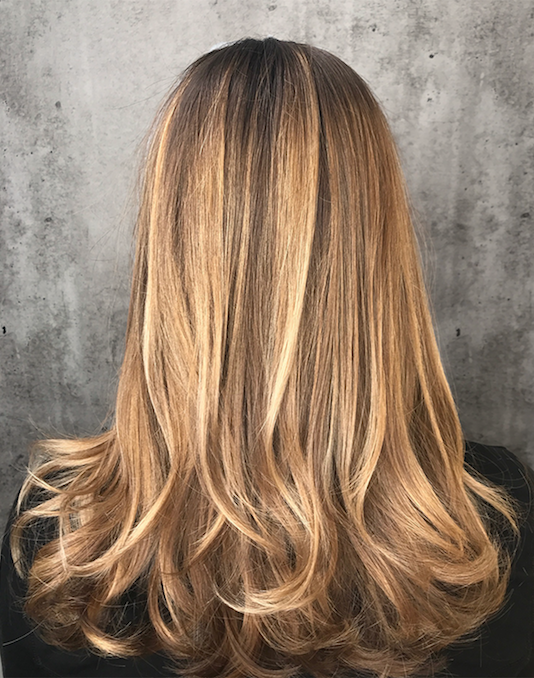 Balayage is the most talked about color service of the moment and we don’t see it trending out anytime soon. There’s something so effortless about low maintenance, beautiful color handpainted by your stylist. 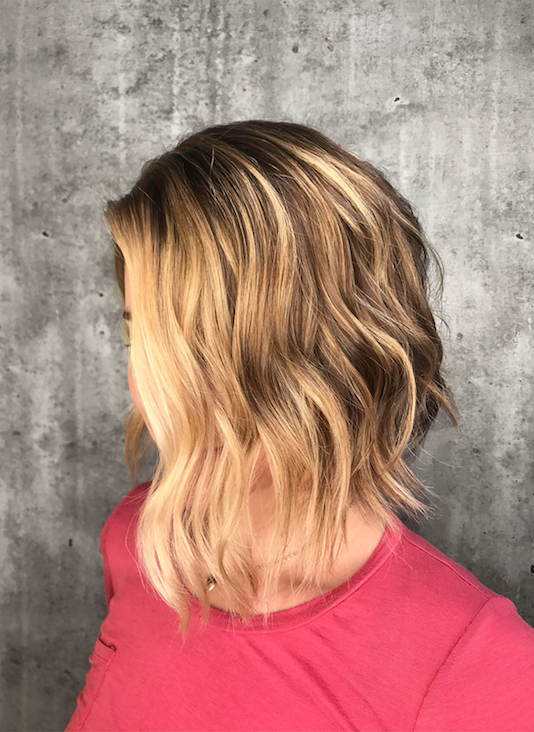 Truth is, balayage as a technique has been around for awhile but our fascination with model off duty, street style, and barely there beauty has made balayage shine in the spotlight. It’s a technique that works for every hair color and lifestyle! 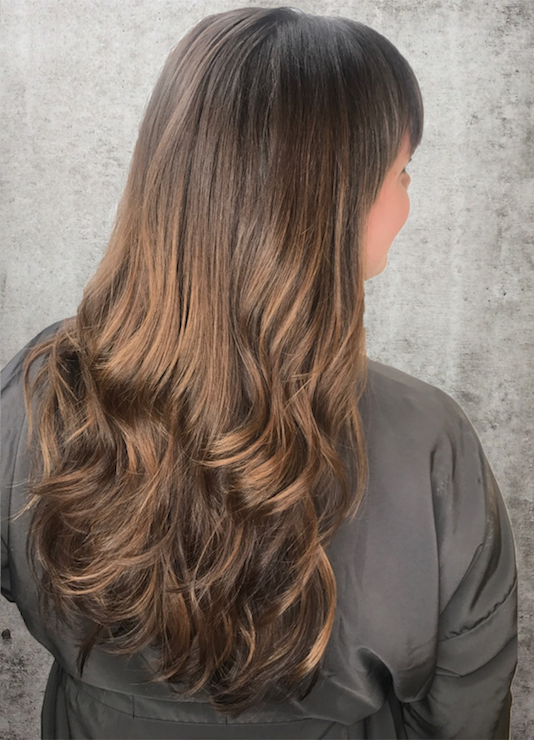 Head over to our instagram to find a video and pictures of what balayage is at Lindsay Griffin Boston Hair or use our hashtag #lindsaygriffinbalayage which we constantly update with photos! 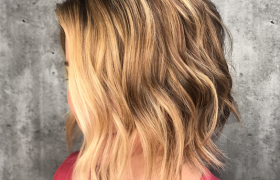 To book your next balayage with one of our incredible stylists give us a call – 617-625-0001! More Articles About Hair, Beauty, and Boston. We can’t stop suggesting volumizers to our clients this month! There’s nothing quite as highly coveted when leaving the salon than your hair’s lovely lift. When you’re feeling a little flat Kevin.Murphy has a few products that are volume essentials for almost every hair type. 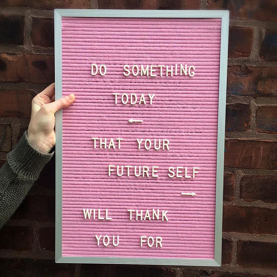 Skincare is next to self-care and although that dosage of Vitamin D is important, we know that the long-term effects of the sun are too damaging to risk. But we always desire that sunkissed glow! Balayage is the most talked about color service of the moment and we don’t see it trending out anytime soon. There’s something so effortless about low maintenance, beautiful color handpainted by your stylist.